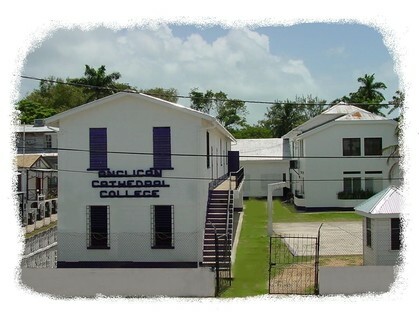 Welcome to the Alumni Association Anglican Colleges of Belize web site. This site has been established to bring together the past students of the Anglican Colleges below. This site is still under construction however feel free to provide comments and sign up so we can start the process of finding our friends.